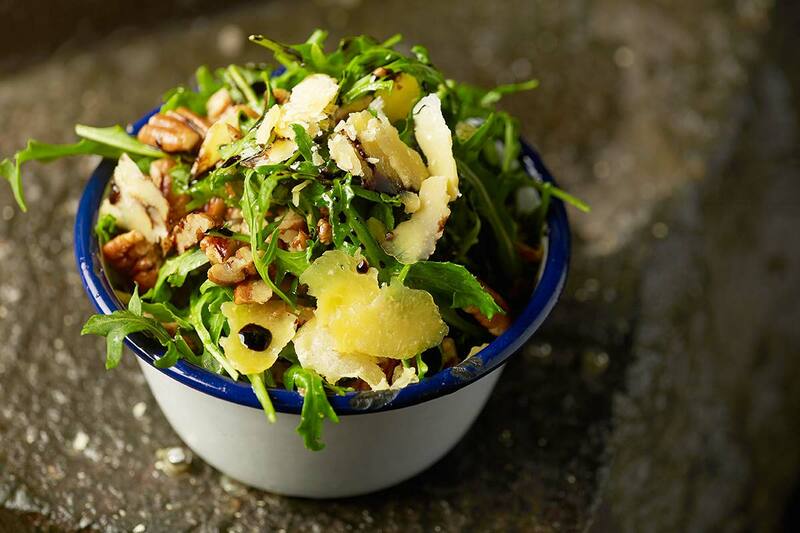 Mix together arugula, pecans, extra virgin olive oil and balsamic vinegar. I checked the label of the balsamic vinegar. It does contain sugar in the nutrition facts. Is it ok for the TWT?